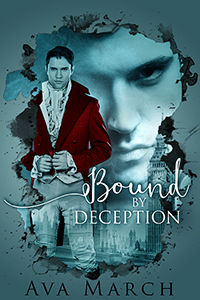 Bound by Deception, Bound to Him and Bound Forever are now available again! Check out the books' pages for ebook and audio book information. Interested in a sneak peek at Convincing the Secretary? Check out the book's page for an excerpt. Object of His Desire and From Afar are now available in audio. His Client is now available in an Italian language edition. Check out my blog or Facebook page, or follow me on Twitter, for the most up-to-date news. For new book notifications. Ava never spams & she won't ever share your info.